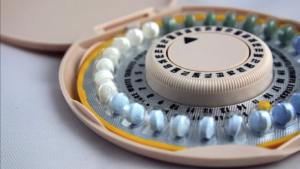 Hormonal contraception works for men much as it does for women — by manipulating levels of certain hormones so that the body backs off on making its own. In men, extra testosterone suppresses the brain’s release of luteinizing hormone and follicle-stimulating hormone, which stops testicles from making testosterone as well as sperm. Once the treatment ends, the body goes back to producing reproductive hormones and fertility returns. Three different doses of DMAU were tested. 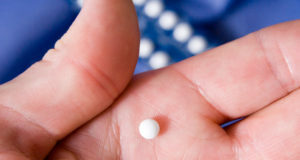 The men on the highest dose experienced a precipitous fall in luteinizing hormone, follicle-stimulating hormone and testosterone from taking just one daily pill for 28 days. Those low levels are known to prevent sperm development.